I have more than 15-years-experience as a complementary health practitioner, and have a long experience of helping people improve their health and feel better in themselves. 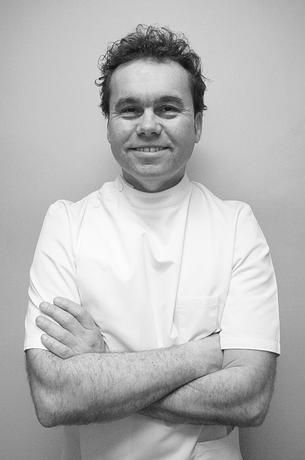 As a qualified acupuncturist, I have worked in the NHS, and in collaboration with private doctors and specialists. Alongside a busy private practice, I also treat clients voluntarily for a charitable group. My work has helped hundreds of people with a wide array of conditions. I initially became aware of the efficacy of Oriental Medicine whilst living and working as an English teacher in Japan in the late 1980s. On my return to the UK, I underwent training as a Shiatsu practitioner, qualifying in the late 1990s. I then embarked upon an honours degree in acupuncture in 2003, which I attained in 2007. Since then I have trained extensively in the field of Facial Rejuvenation Acupuncture, and in so doing, have gained great fulfilment from both its artistic and technical demands. I derive great professional satisfaction from helping people both feel and look better.